Increase performance of Adwords resulting in higher quality of lead while increasing lead volume. Leverage better contextual re-targeting methodologies for brand recognition & lead generation. Increase conversion leads and reduce costs. Lower bounce rates and increase overall user experience. Provided PPC consultation on all aspects of best practices and cost saving techniques. Performed an audit and compiled documentation of immediate adwords enhancements. Implemented new campaign strategies based of compiled audit of core search directives. Created new dynamic contextual banner ads for contextual advertising. Increased overall impression share by updating ad copy and landing page quality. 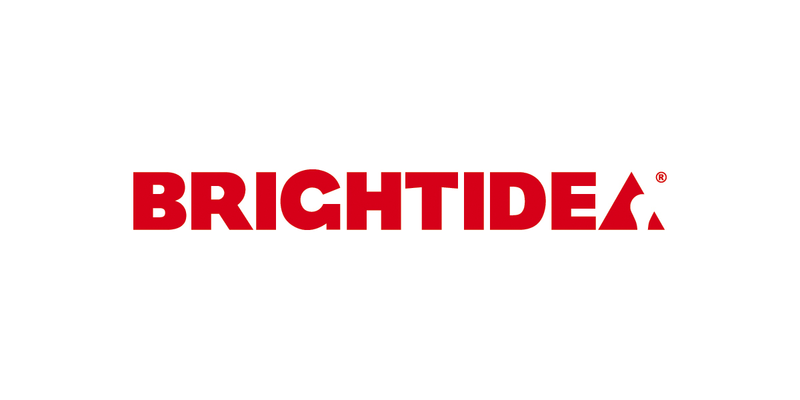 Brightidea’s impression share grew from 18% to over 93% within first 30 days. Increased conversion leads by 431% while reducing costs 40% resulting is increase in ROI by 1700% . Significant increase in overall user experience resulting in 17% lower bounce rates and increased user session times of over 147%. 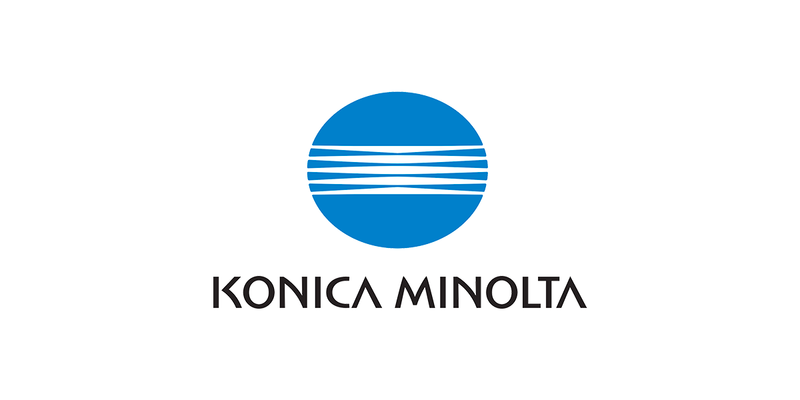 Konica Minolta had great brand awareness but lacked the non-branded market share exposure needed to grow their perspective divisions. Extensive client needs analysis had shown that there has been limited dedication by existing service providers from a strategy standpoint. The research had shown that the web property lacked the proper call to action and user flow as well as a poorly conceived PPC Management strategy. The action plan included various website adjustments from a design perspective by leveraging the Konica Minolta brand and improving the user experience with a more simplistic approach to creating higher consultation requests and increases to other actionable items. The PPC Management strategy expanded into new markets by introducing new networks in conjunction with vastly expanded core search campaign and the incorporation of new display strategies. The results of the combined new strategies resulted in visitor’s engagement session times dramatically increased from site times to pages viewed. The website changes in conjunction with new search strategies culminated in the reduction of the average cost per conversion by 23% and increased consultation requests by 35%. The client contacted Digitalmarketing.com after the current service provider lacked the PPC Management strategy that the client desired. The client is a hair care company based out Los Angeles, Ca. The company needed a provider to help grow new business while creating a brand awareness in new markets, as there previous provider was unable be create a out of the box approach that had the campaign stagnated. Upon meeting with the client and the discussion topics were based to the historical benchmarks as well as the short term/long term goals then DigitalMarketing.com went to work on the PPC strategy that would include brand growth as we all maintaining current customer base while breaching new market share that the client needed for growth. The action plan consisted of brand protection as well as brand management with the involvement of high level agency representatives with all major engines trademark violators were immediately notified that no longer would certain terms be available on search. New creative initiatives help launched a remarketing campaign ahead of timelines to remarket specific messages to non-buyer and creating continuation sells through sophisticated retargeting methods to current members. The action plan also consisted of leveraging existing media assets to be utilized in rich media networks. The search campaigns were retooled for new client acquisitions as well as competitive campaigns to attract new members involved in other hair loss related programs. The result of the swift execution of brand trademark violators in conjunction of new media assets leverages in the rich media and retargeting arenas increased brand sales 70% within 45 days and the new client acquisition campaign backed by sophisticated software and competitive analysis increased new client acquisitions 220% upon launch. The clients goals for overall growth were increased 300% of full strategy saturation.